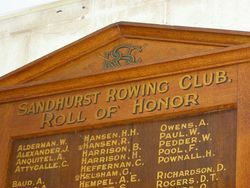 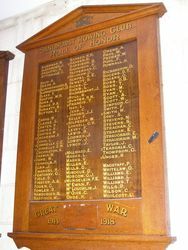 An honour roll commemorates the members of the Sandhurst Rowing Club who served in World War One. 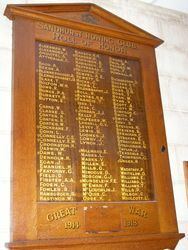 It contains over 60 names and was unveiled by Mr George Lansell on Saturday 28th August, 1920. 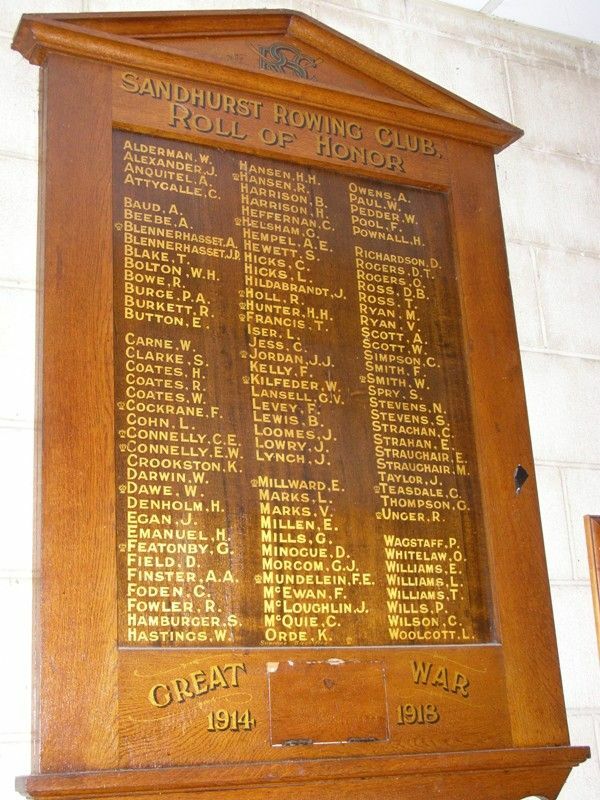 The Sandhurst Rowing Club changed its name to the Bendigo Rowing Club in 1925.